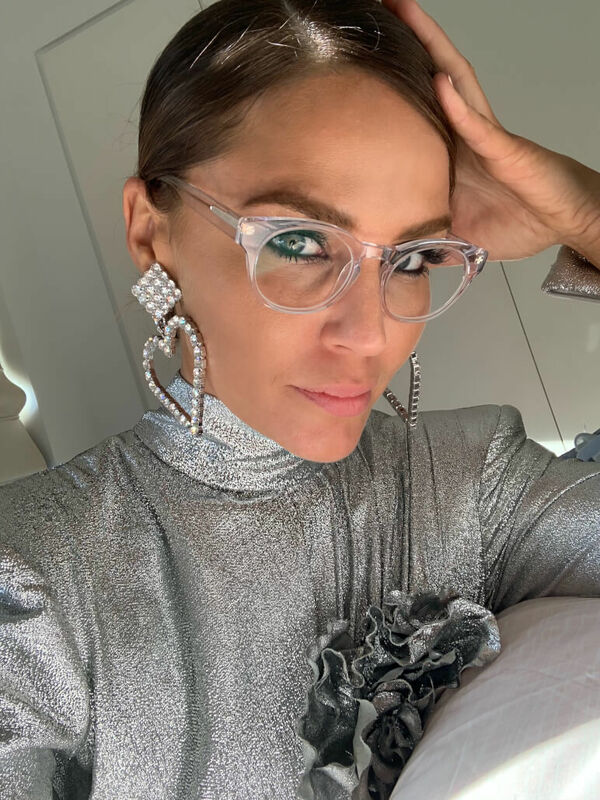 Our style ambassador, @jodigordon showcases some of our translucent frames and you are going to love them! 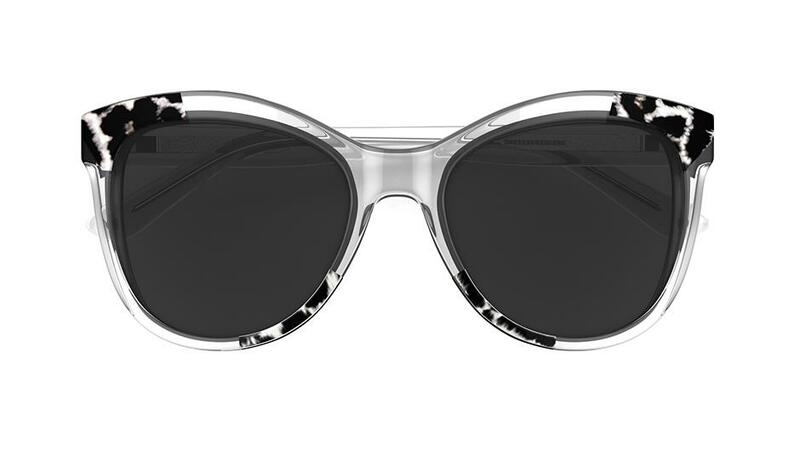 The translucent frame is certainly a statement piece right now. 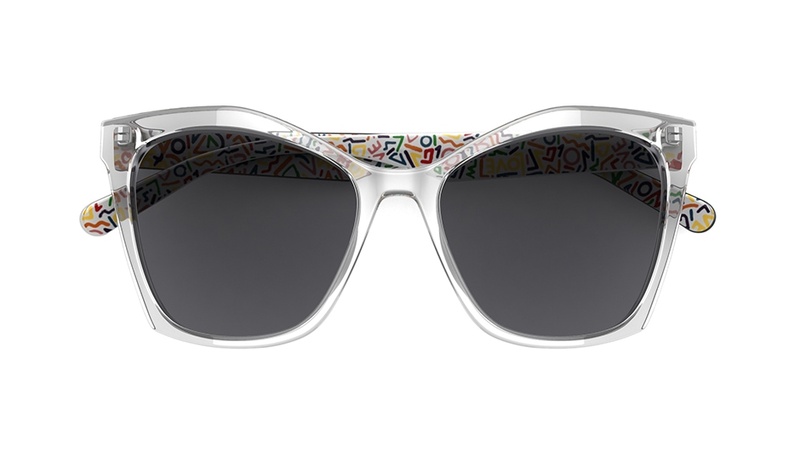 The see-through acetate highlights the design features of the frame, while the neutral colour pallet will complement most skin tones and outfits. 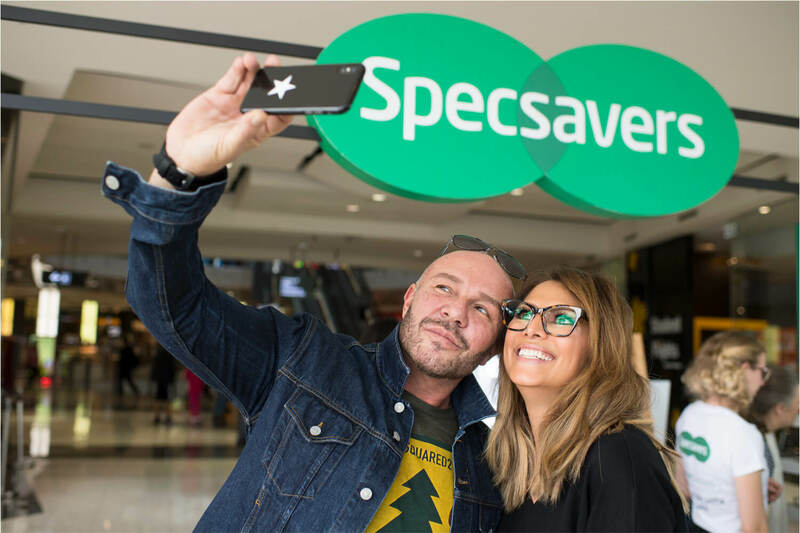 The appeal for these frames is the fact that they offer a unique alternative to black, tortoiseshell and coloured frames. 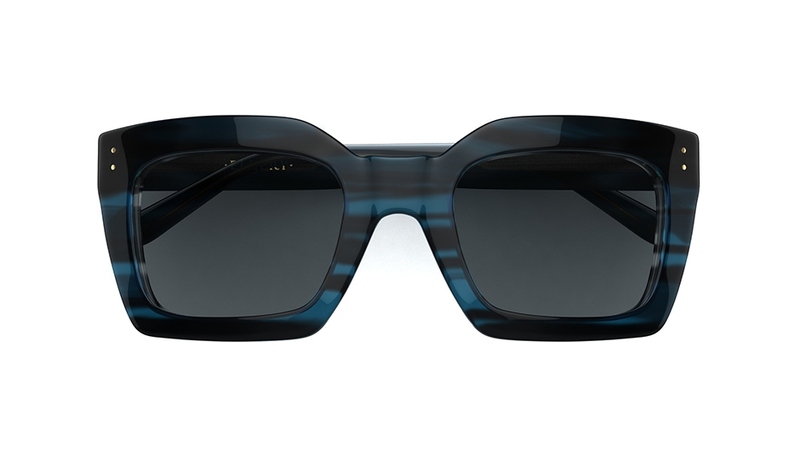 These new ELLERY styles are truly chic and have an edge and will provide you with the ultimate style statement. 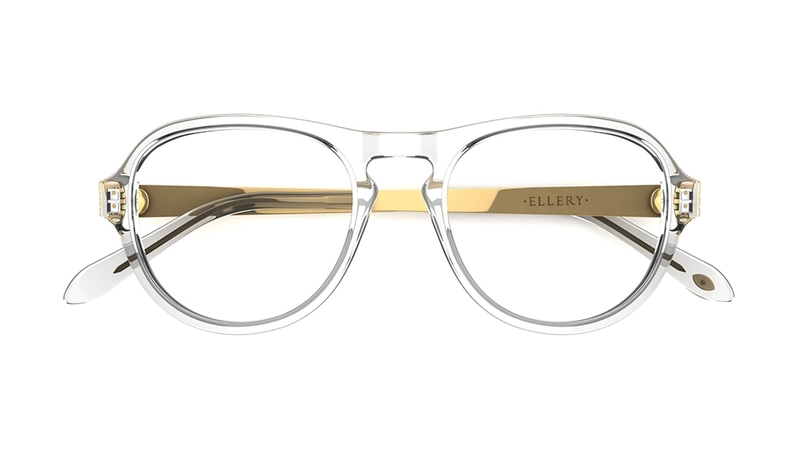 This round eye ELLERY frame is stunning in clear acetate. 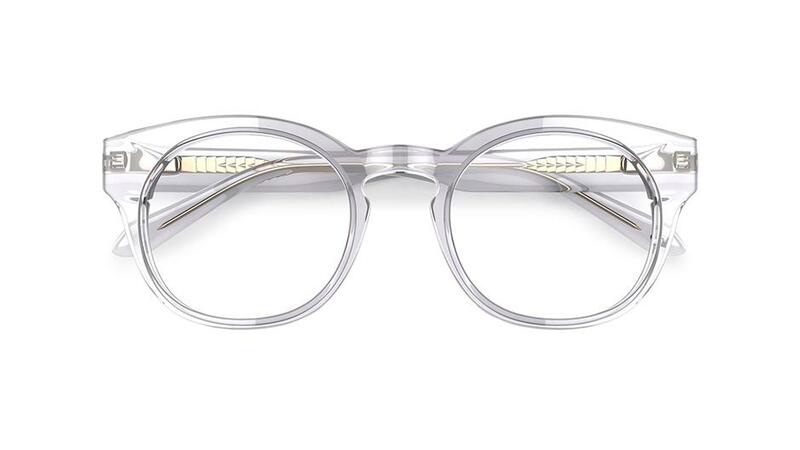 The translucent arms allow you to see the metal detailing within the frame and this adds further interest to the style. 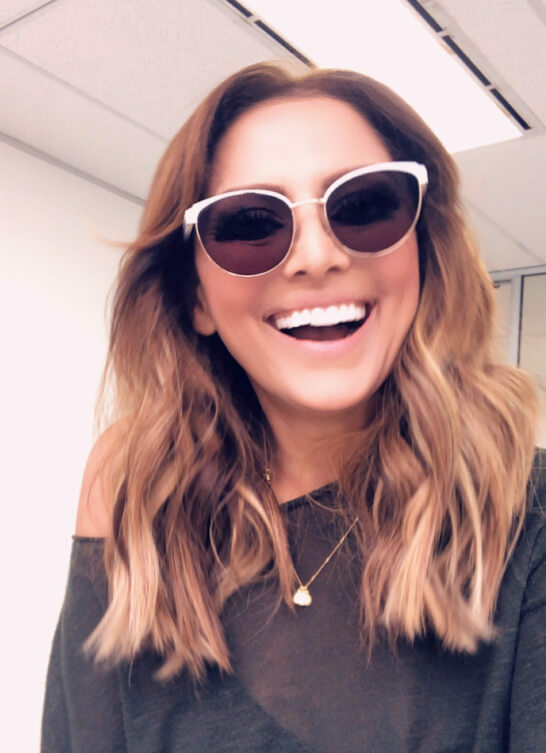 These ELLERY frames are a pilot style made with a translucent acetate – this pair will provide a statement and is perfect for showcasing your individual style. Collette Dinnigan doesn’t disappoint with this pair. 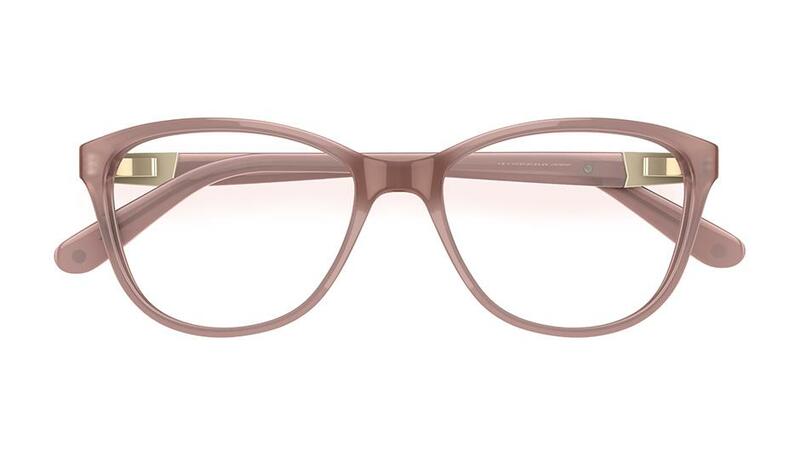 This frame is really feminine and I think it would mostly suit blondes. 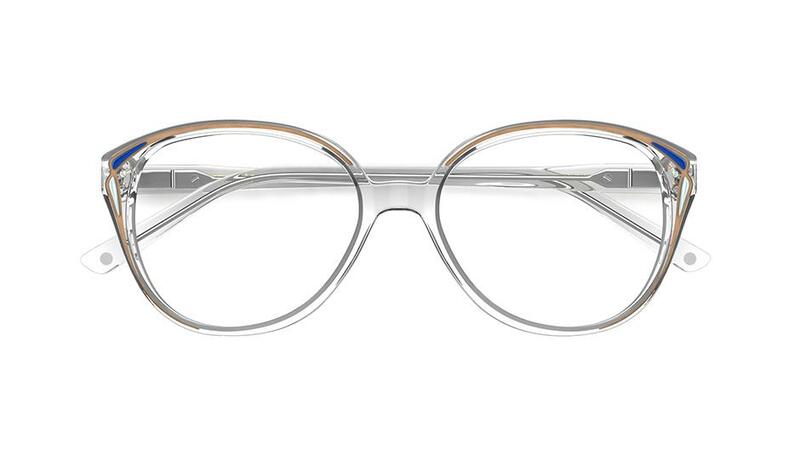 I love the slightly upswept sides that give the frame a subtle hint of cat’s eye to the shape.